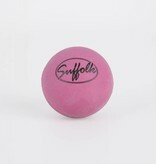 It may just look like a rubber ball, but you’ll be amazed at what you can do with it. 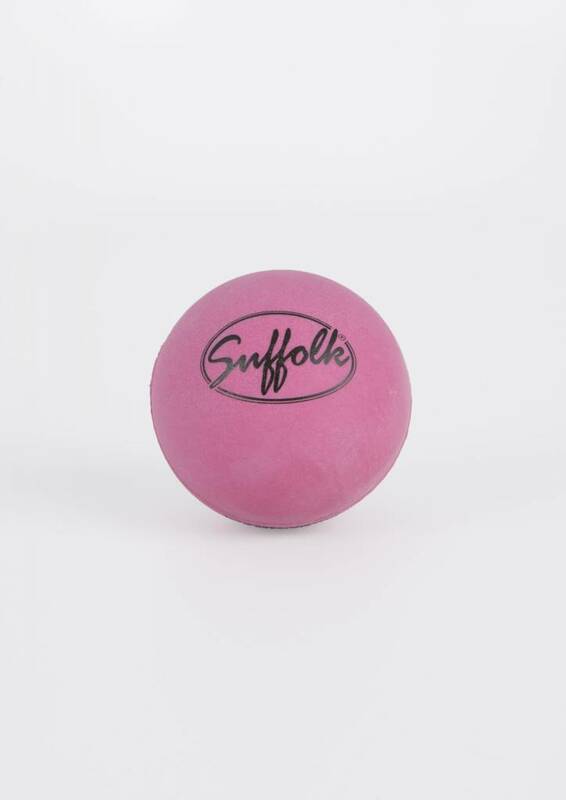 This Suffolk Massage Ball provides deep penetration to the muscles in your arch and plantar fascia, both providing relief to soreness you may be experiencing in these areas, as well as helping to stretch, release, and strengthen them. The ball is also excellent in helping you work on your balance, and can be used to improve your ankle stability for pointe work too. Measures 2.5” in diameter. Made of a high quality durable rubber.